Catch up with our weekly service. Everything we do at BFC is to bring glory to Jesus. We care more about His honour than our personal preferences. in all of church history nothing of significance has ever been done without prayer. as a church and as individuals, we talk to God often; we listen to God often. nothing is decided or done without first putting it to God in prayer. it’s time for Christians to walk the talk. we don’t expect perfection, but we are a church that puts our faith in action. we put others before our-self, we give generously, and love deeply. whether it’s getting involved in a city outreach or choosing to give to the church financially…we are a church who serves & acts. while we believe each aspect of church should be done with excellence…people still trump everything! people inside our church are valuable! people outside our church our valuable! we exist to see people connect with a living, loving & awesome God. whether you’re single, married, divorced, widowed, or have a family…there is a place for you at BFC. relationships are essential as we walk through life. BFC offers many opportunities to build friendships and make meaningful connections with others. taking advantage of our small group studies allow individuals to grow in their relationship with God & others. our pastor & leaders are only human and we will give them room to make mistakes. we will honor them, love them, lift them up in prayer, and respect their guidance & vision. never overlook the blessings big & small. no matter what God chooses to do to us or through us, we will be a thankful church! we believe that a healthy church should reproduce itself. our vision and heart is to grow BFC within its first few years by planting new church campuses throughout our city and, eventually…God willing, throughout Scotland. we will also do our best to support other local and foreign church plants with our prayers, finances, and resources. 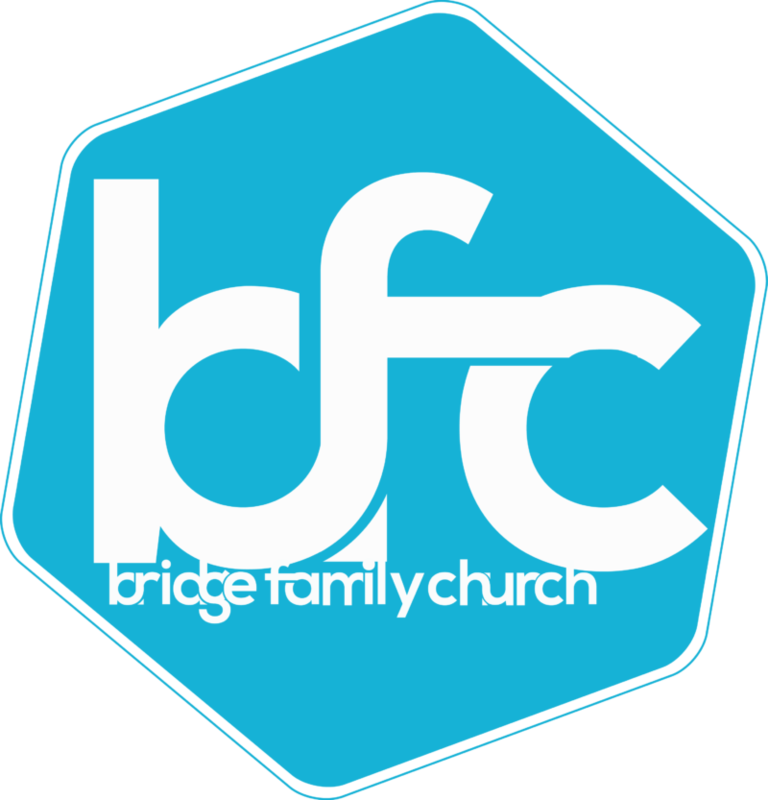 EVERYTHING we do at Bridge Family Church is to bring glory to Jesus. We care more about His honour than our own personal preferences.